Passover -StoryChimes: a useful application for parents who want to get their children familiar with the story of Passover. It can help you share this occasion with your young ones in a richer fashion. 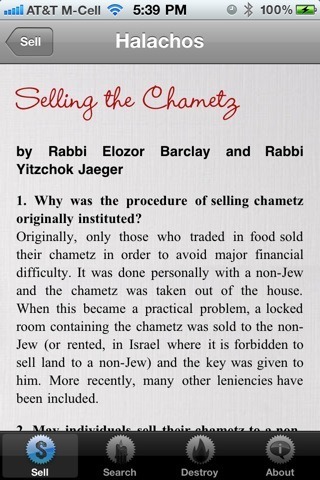 No Chametz: makes it easier for those observing Passover to get searching, cleaning, destroying and selling their chametz done more conveniently. 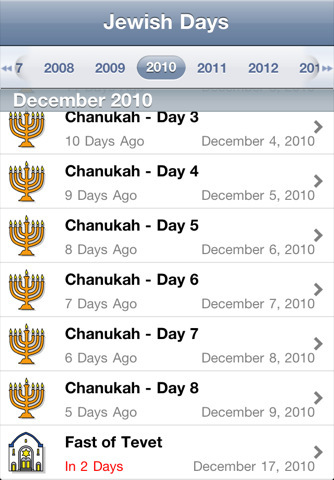 Haggadah: a pretty handy app to have on your iPhone just in case you forget to bring your Haggadah to the Pessah Sedar. 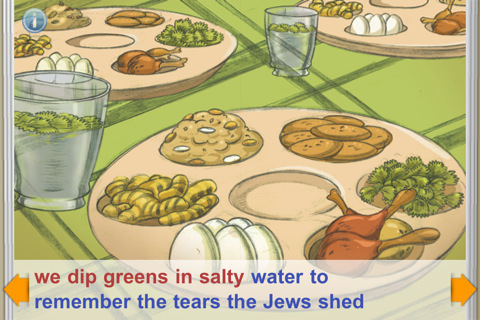 Haggadah for Passover contains a summarized version of Haggadah for this occasion. 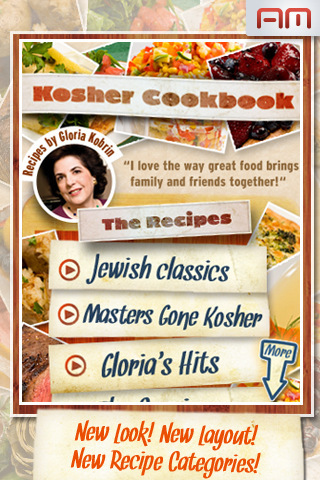 Kosher Cookbook: has a great collection of recipes you can take advantage of to prepare for Jewish holidays more conveniently. Contains 300 recipes with 150 images. Searching by ingredient is supported too. Jewish Days: gets you more informed on the upcoming Jewish holidays. It covers Israeli holidays too. 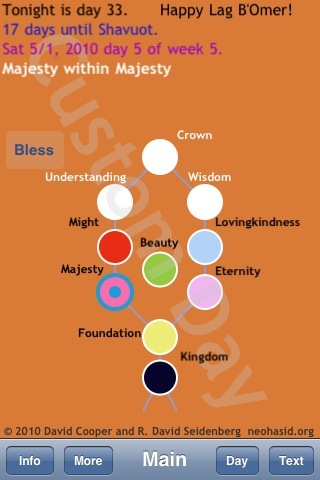 It keeps you informed on how long you have left till each significant day on the Jewish calendar. Omer Counter for iPhone:� helps you count each of the forty-nine days between the Jewish holidays of Passover and Shavuot more effectively. 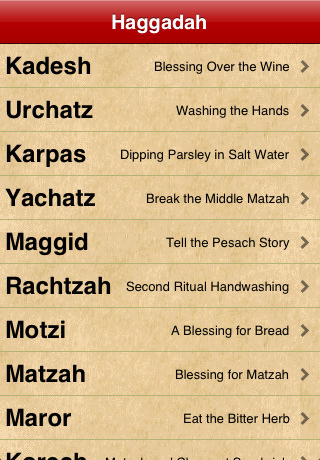 What are your app suggestions for Passover? White iPhone 4 with New iOS?